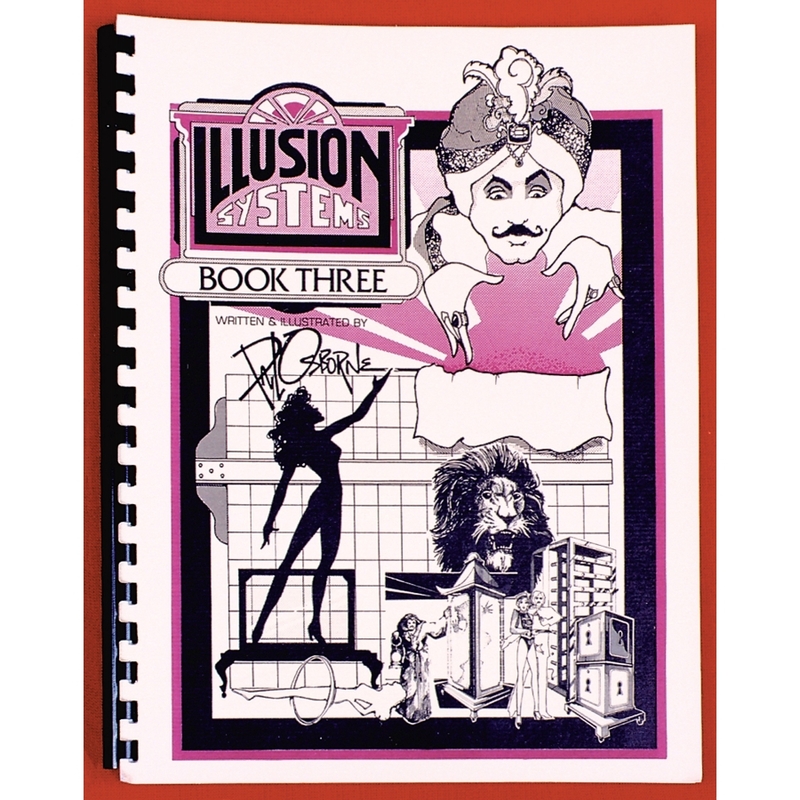 Over 100 pages loaded with the information for the magic builder, historian, and performer with never before seen illusion and photos. 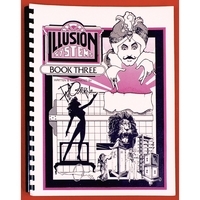 Has a chapter on Quickies illusions to construct out of cardboard or scrap wood, and even details on the Girl in the Lightbulb illusion! Soft bound. 102 pages. 8 1/2 X 11 inches.